Facelifts are often done alongside neck lifts, brow lifts, eyelid surgery and other procedures to make the face look younger. The facial plastic surgeon must customize the facelift, so you’ll want to find the most experienced surgeon in the area to do this for you. 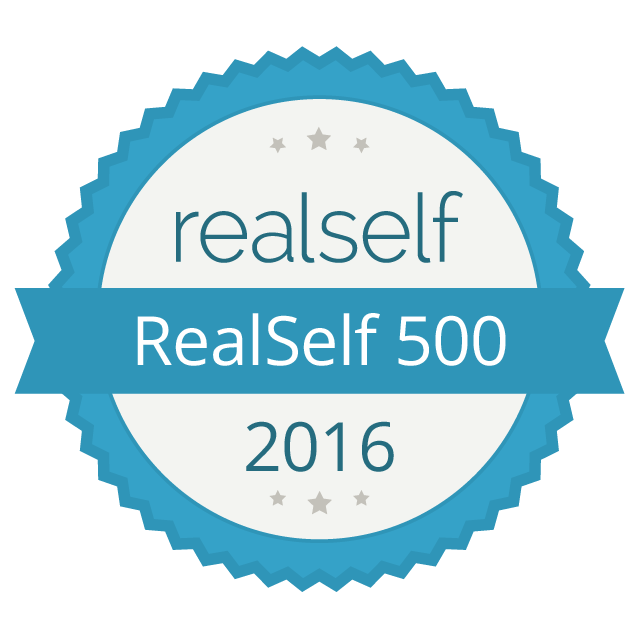 A good place to look for a cosmetic surgeon is www.realself.com. Look for a facial plastic surgeon who has a gallery of lots of before and after photos of previous clients and enthusiastic testimonials from other patients. 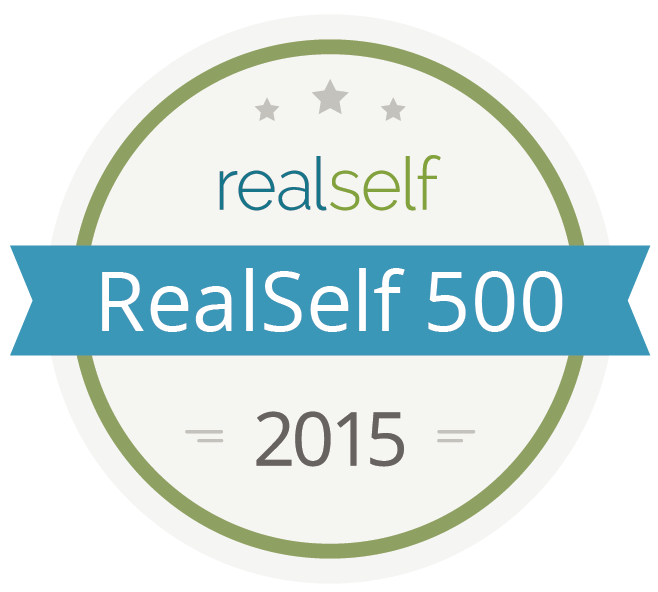 Dr. Sean Freeman is the best facial plastic surgeon in Charlotte. His “SignatureLift” is similar to the “weekend face lifts” you may have heard about. The SignatureLift is intended specifically for younger patients who don’t need a deep plane facelift, or who have already had one. It can be performed under local or general anaesthesia, and there is minimal swelling and bruising afterward. Sutures may be visible for five or six days — or not, depending on the length of the patient’s hair. It’s individually tailored to the patient, and gives you a younger-looking neck and jowl area with a much shorter recovery time than other facelifts. Dr. Freeman has devoted himself to facial plastic surgery and nonsurgical cosmetics since 1988 and has been certified by two different surgery boards, the American Board of Otolaryngology (head and neck surgery) and the American Board of Facial Plastic and Reconstructive Surgery.. Call his office today or schedule an online consultation for a discount on the consultation fee. Three common kinds of facial plastic surgery are rhinoplasty, blepharoplasty and face lifts. Millions of people in the United States have had these procedures done. In some cases, rhinoplasties and blepharoplasties are performed for medical rather than cosmetic reasons. There are other kinds of facial plastic surgery, ushc as lip augmentation and the lip lift. Other procedures are otoplasty, neck lifts, malar pad lifts and facial implants. Otoplasty corrects excess ear protrusion, and is given to small children before they enter school. A neck lift removes loose skin and fat from under the jaw. A malar pad lift elevates the pads of fat under the skin of the cheeks. Facial implants can improve the shape of the cheeks and chin. While some of these procedures have to be be done under general anesthesia and need several weeks of recovery time afterward, others can be performed in the office of the surgeon and need only a few days of recovery time. Dr. Sean Freeman, MD is the most experienced facial plastic surgeon in Charlotte. He has been certified by two different surgery boards, the American Board of Otolaryngology (head and neck surgery) and the American Board of Facial Plastic and Reconstructive Surgery. He has practiced only facial plastic surgery since 1988, including improvements to plastic surgery done by other doctors. If you are interested in using modern medicine to improving your appearance, make an appointment or request an online consultation today. Two common types of lip enhancement are lip augmentation and lip lifts. To make your lips a little fuller, the surgeon injects them with body fat or another filler. In a dermal allograft, the surgeon transplants dermal collagen into your lips. You’ll recover faster from a filler injection — the swelling wears off after one or two days. The advantage of a dermal allograft is that it’s permanent. Ask your facial plastic surgeon for more details. A lip lift doesn’t add volume to the lips, but balances the upper and lower lips in cases where the upper lip is a little too narrow. The goal is for the upper lip to take up about a third of the space between the base of the nose and the tip of the chin. To do this, the surgeon makes a gull-wing-shape incision under the nose, removing excess skin and tightening the muscles, which brings out the upper lip and creates the appearance of fuller lips. Don’t put on makeup until the visible sutures have been taken out, which will be done in five or six days. There should be no visible scarring. The best plastic surgeon to go to for lip enhancement in Charlotte is Dr. Sean Freeman. Since 1988 he’s only done facial plastic surgery and non-surgical aesthetic facial procedures, including lip augmentation and lifts, and has earned a reputation as the best facial plastic surgeon in Charlotte. Call his office today. Surgeons have gotten much better at performing brow lifts. Instead of just slicing away a bit of the scalp and lifting the rest straight up, they pull the skin to the sides as well as up. A brow lift may also be combined with BOTOX or the injections of fillers to make you look younger. The procedure can sometimes also make the upper eyelid look younger, if the brow has sagged into it. In order to decide how to operate, a surgeon makes an incision and inserts an apparatus called an endoscope with a tiny light and tiny camera. What sort of brow lift you get depends on where the sagging is. The procedure can also be adapted to preserve the masculinity or femininity of the face. After the surgery, you will need pain medication for one to two days. Swelling and bruising should be gone in no more than two weeks. The best person to go to for a brow lift in Charlotte is Dr. Sean Freeman. He’s been certified by two different surgery boards, the American Board of Otolaryngology and the American Board of Facial Plastic and Reconstructive Surgery. Since 1988 he has done only facial plastic surgery and nonsurgical cosmetic procedures. He was one of the first doctors in the United States to perform endoscopic brow lift surgery. Contact his office or request an online consultation for a discount on the consultation fee. BOTOX uses a refined protein from the bacteria Clostridium botulinum to deactivate and relax facial muscles that produce dynamic wrinkles, such as frown and laugh lines. Since it’s meant to treat a specific kind of wrinkle from a specific cause, smile lines and other lines and wrinkles on the lower face should be treated in other ways. These include injectable fillers like RADIESSE, a natural calcium compound suspended in gel that can be injected into the face or hands and will last as much as two years. Two other fillers are Restylane and Perlane, gels which can enhance the lips. There are others as well, and some last longer than others. Find a doctor who knows enough about cosmetic medical treatments that he or she can consult with you and examine your face and hands to determine which one is right for you. The best person to go to for treatment in Charlotte is Dr. Sean Freeman. He’s been certified by two different surgery boards, the American Board of Otolaryngology (head and neck surgery) and the American Board of Facial Plastic and Reconstructive Surgery. Since 1988 he’s devoted himself to facial plastic surgery and non-surgical procedures that achieve the same results. He has a special technique for using BOTOX called a BOTOX brow lift. If you are interested in it or other wrinkle reduction treatments, contact his office or request an online consultation for a discount on the consultation fee.